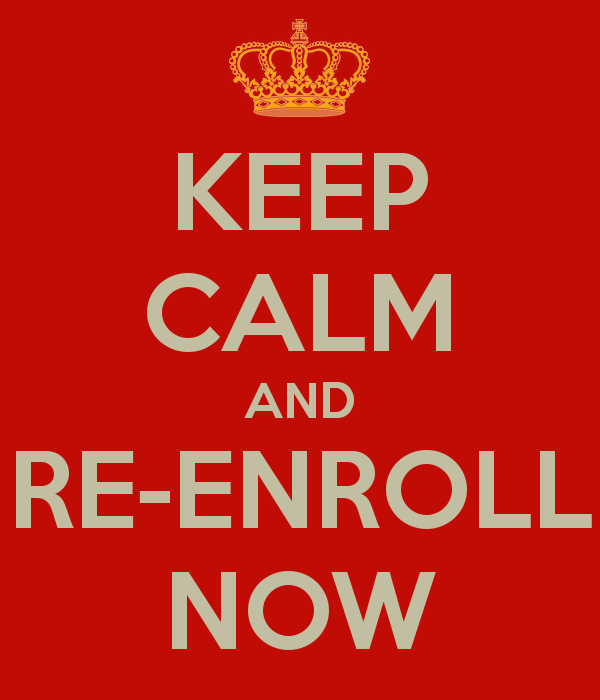 It is time to reserve your seat for the 2015-16 school year! Mr. Canney would like to meet with each of you to discuss re-enrollment. A schedule of appointment times is below. Please email Mrs. Lopez with 3 choices (date and time) and she will confirm. You will also find a quick survey attached to an email sent by Mrs. Lopez. Please complete and bring with you to your meeting. Thank you!